What do we do with the tank contents we pick up from your house? We get that question a lot. 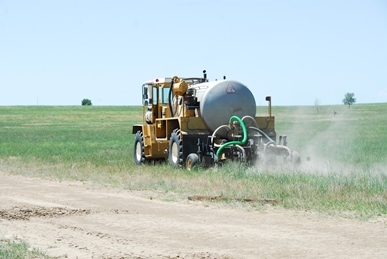 The answer is Gator Gro biosolids land application. 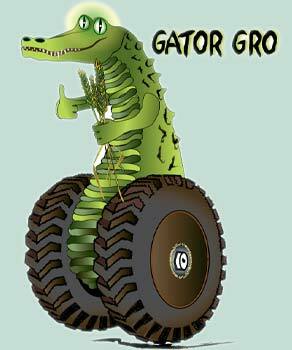 Gator Gro is an environmentally friendly land application of bio solids business working to improve Colorado’s soils. As a recycler of waste, our patrons feel good about using our services. Bio solids are the organic matter recovered from a sewage treatment process. This organic matter can be managed three ways. If recycled, it can be applied to pastures and crops, such as wheat, and other grains where the crop is harvested above ground. 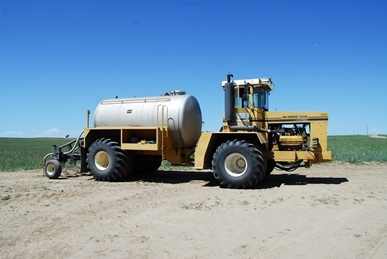 Also can be used for pasture and hay fields. 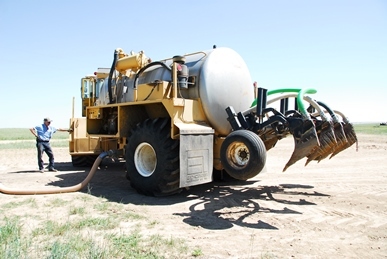 In Colorado almost all bio solids are recycled. This process has been used since early times by farmers, and land use specialists. This process is regulated by the U. S. EPA (Environmental Protection Agency) and The Colorado Department of Public Health and Environment.